Dog training with positive reinforcement is better for animal welfare and our relationship with the dog. 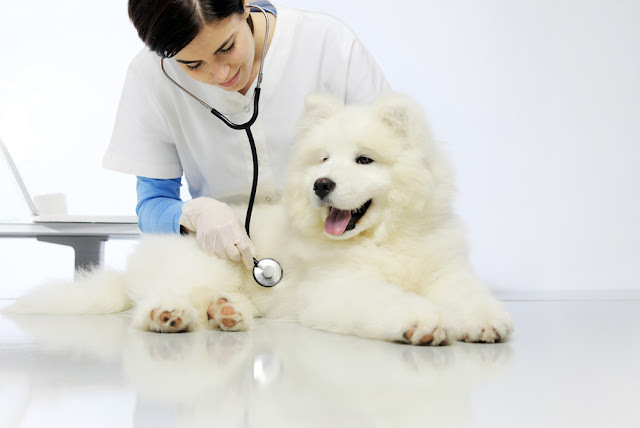 Many people are concerned that aversive-based dog training methods can have side-effects. 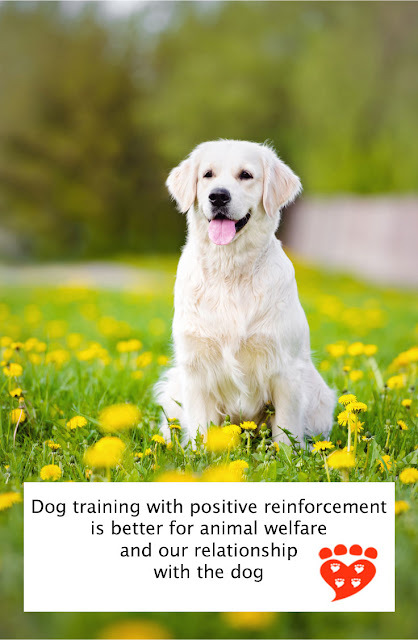 A new study by Stéphanie Deldalle and Florence Gaunet (in press in the Journal of Veterinary Behavior) observes dogs and their humans at training classes using either positive reinforcement or negative reinforcement. The results support the idea that positive reinforcement is beneficial for the canine-human bond and better for animal welfare. The scientists looked at on-leash walking and ‘sit’ in advanced training classes, where the dogs were already familiar with these behaviours. The dog training schools were selected from observations of beginner classes, to find one school that used positive reinforcement (R+) and one that used negative reinforcement (R-). Reinforcement is something that increases a behaviour and can be positive (adding something nice when the behaviour is performed) or negative (removing something aversive). In training ‘sit’ using R+, food was used to lure the dog into position and then given when the dog sat. For leash-walking, the dog was praised for walking near to the owner. In contrast, owners who used R- for ‘sit’ simultaneously pulled the leash up and pushed the dog’s bottom down, removing this unpleasant stimulus when the dog sat. For leash walking, they tugged on the leash if the dog was not close to them, and stopped tugging when the dog was nearby. The dogs in the study had already completed this training in a previous class. There were 26 dogs in the R- group, and 24 in the R+ group. The owners and trainers did not know the reason for the study. There were no differences between the groups in salient variables such as the proportion of small and large dogs, the owners’ experience with dogs, or owner and dog experience in obedience classes. Previous surveys comparing training methods used by ordinary dog owners show an association between punishment-based methods and behaviour problems. For example, Casey et al (2013) found that owners who used methods based on positive punishment and negative reinforcement were more likely to report their dog was aggressive towards family members or strangers outside. 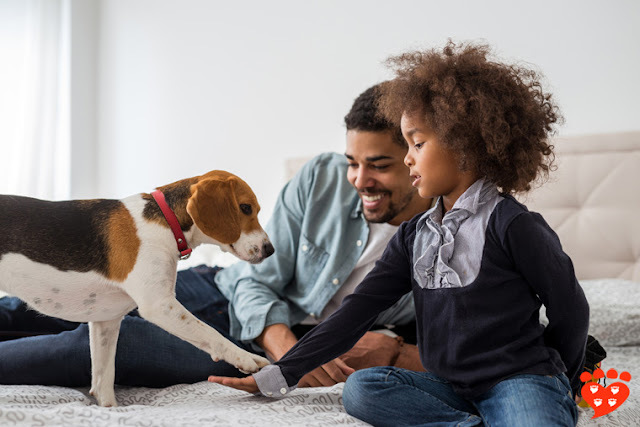 Rooney and Cowan (2011) filmed dogs and owners interacting at home, and found owners who reported using punishment had dogs that were less playful and interacted less with the experimenter than those whose owners used positive reinforcement. 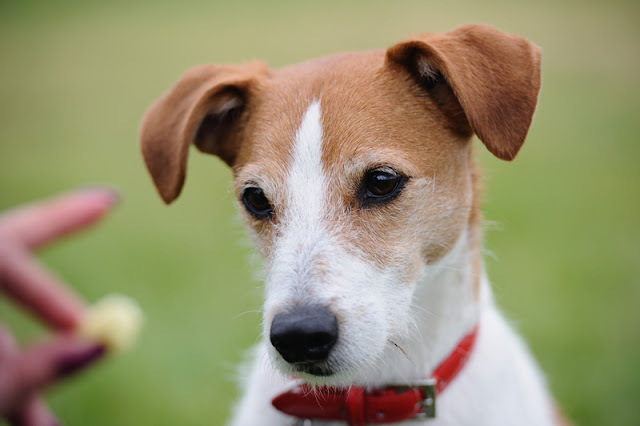 This study uses observations of the dog’s behaviour by an expert observer who stood next to the trainer and recorded owner and dog behaviour at specific times in the class. There was a significant difference in gaze when walking on leash. Hardly any dogs in the R- group looked at their owners, while most of those in the R+ group did. There were no differences in posture. Photo: Ksenia Raykova; top, Godrick (both Shutterstock). For the ‘sit’ command, significantly more dogs in the R- group showed mouth licking and yawning, behaviours that are typically linked to stress. The only two dogs in the R+ group to lick their mouths were about to be given food, so they may have been anticipating the reward. Significantly more dogs in the R- group had at least one stress-related behaviour. They were more likely to have a lowered body posture, also an indicator of stress. Dogs in the R+ group were significantly more likely to gaze at their owners. There were no significant differences in avoidance (such as a step back or head turn away) between the two groups, although the dogs may have learnt that they could not freely express these behaviours whilst on leash. This is consistent with results from survey studies, but is the first time it has been confirmed by a trained observer at dog classes. This is an exploratory study with only one observer and two training schools, so more research is needed to see if the results generalize. 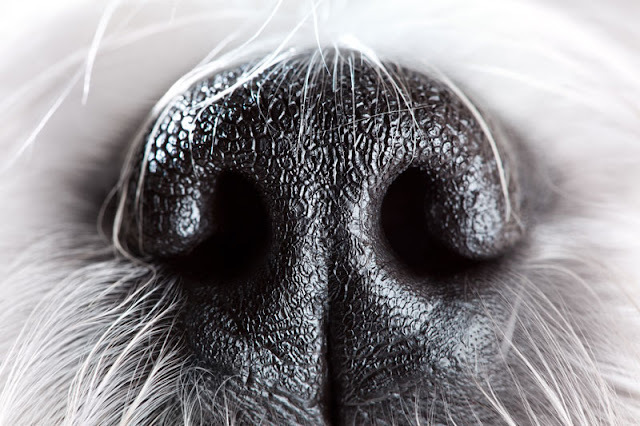 Future studies can also investigate whether the same effect is found at other levels of dog training, and in the home. It’s interesting there were no differences in stress response in on-leash walking but there were for ‘sit’. No verbal command was given for walking on leash, in contrast to ‘sit’. It is possible dogs have developed negative associations to the command itself, and this is why they showed signs of stress. The increased gaze at the owner by dogs in the R+ group supports the scientists’ hypothesis that this method of training contributes to a better canine-human relationship. Dogs that gaze less at their owners might initiate fewer social interactions, or pay less attention to their owners and hence be harder to train in future. Gaze is important in interactions between humans and dogs. For example, previous work by the second author (Gaunet 2010) has shown that when dogs cannot reach an inaccessible toy, they gaze at their owner to get attention and then alternate gaze between the owner and the item. The findings do not demonstrate causality, but are a valuable step in our understanding of the effects of different training methods on dogs. 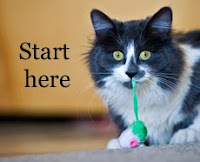 The results support the idea that the use of negative reinforcement can have side-effects. The study suggests two potential mechanisms by which this could occur. The first is that negative reinforcement can lead to a stress response, as found in dogs in the R- group to the verbal command ‘sit’. The second is that the dogs trained using negative reinforcement looked less at their owners. 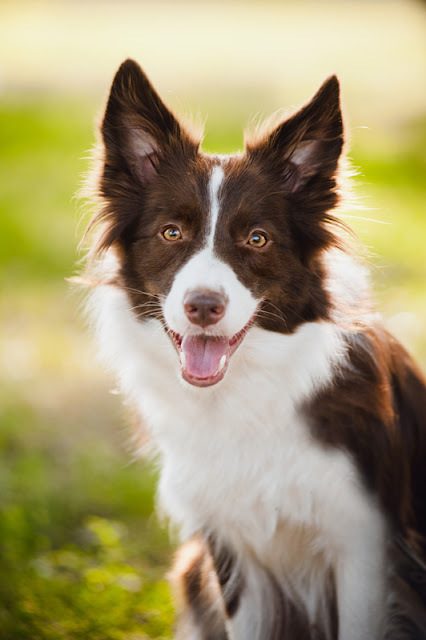 Mutual gaze is important in dog training and the human-canine relationship, and dogs that are not looking at their owners will not be paying attention to instructions. Thinking about your own dog(s), do you think positive reinforcement benefits the human-canine bond?